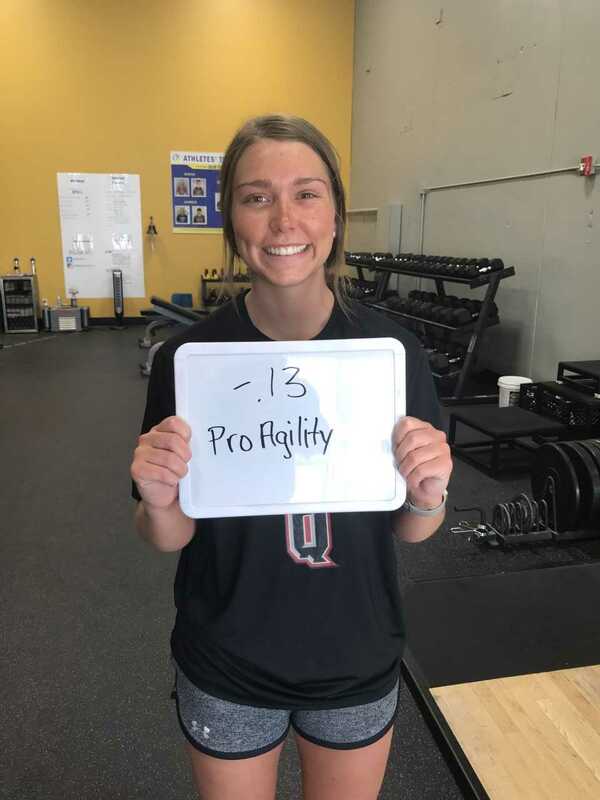 We love our members! Donald and Linda received their anniversary gifts this morning. Linda is celebrating 2 years and Donald is celebrating his 1st year of training with us. Congratulations also to Chad & Angie. 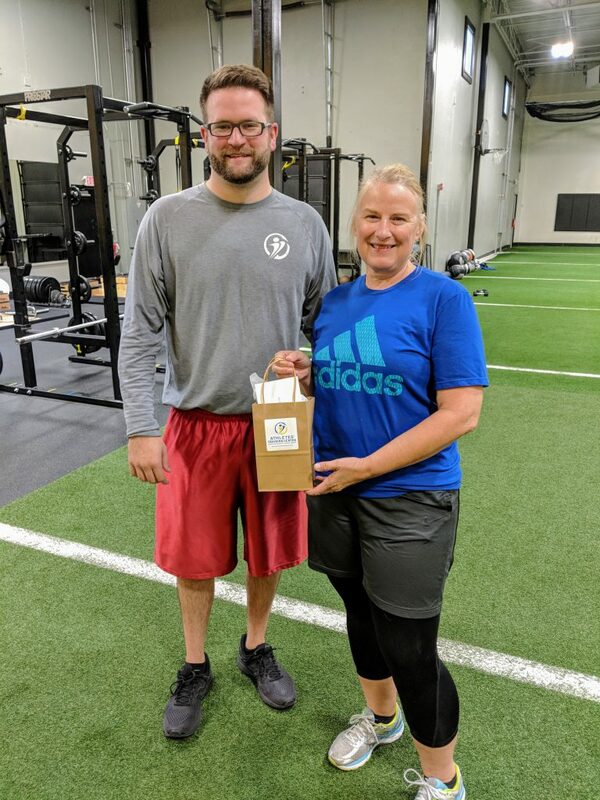 Chad is celebrating his first year and Angie is celebrating four years of being committed to training! 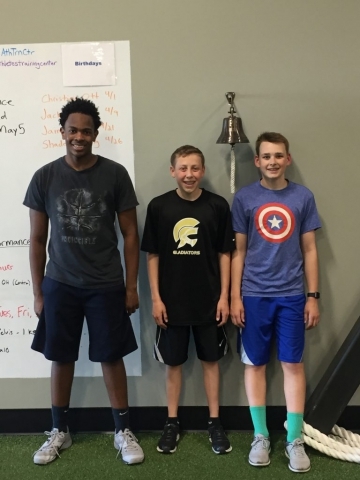 Pictured below: Donald with coach Trevor and Linda with coach Gus. Both have achieved their fitness goals and they hope to continue to set new goals, stay healthy and as Linda says “just keep moving” in the future. Donald is 38, and an avid basketball player. 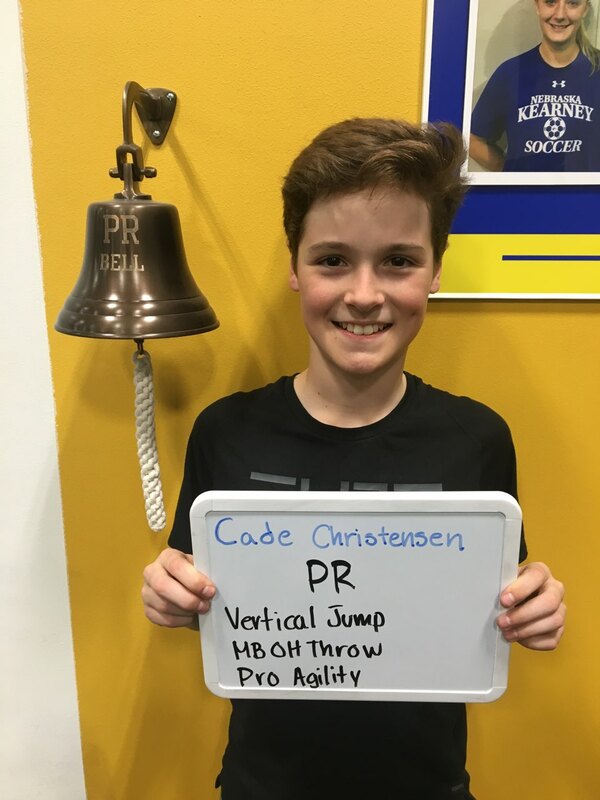 He travels across the Midwest to play in competitive nation-wide tournaments. 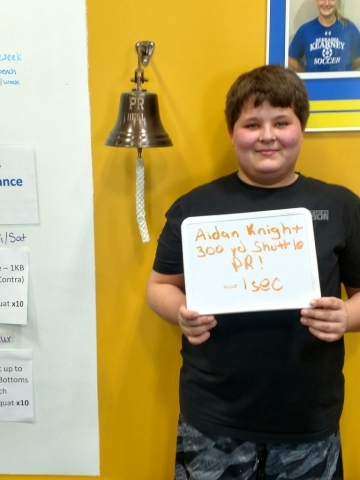 He works three jobs and is committed to reaching his squat goal of 500 lbs. Donald is a pleasure to work with and if you know him you understand his avid love for collecting shoes. 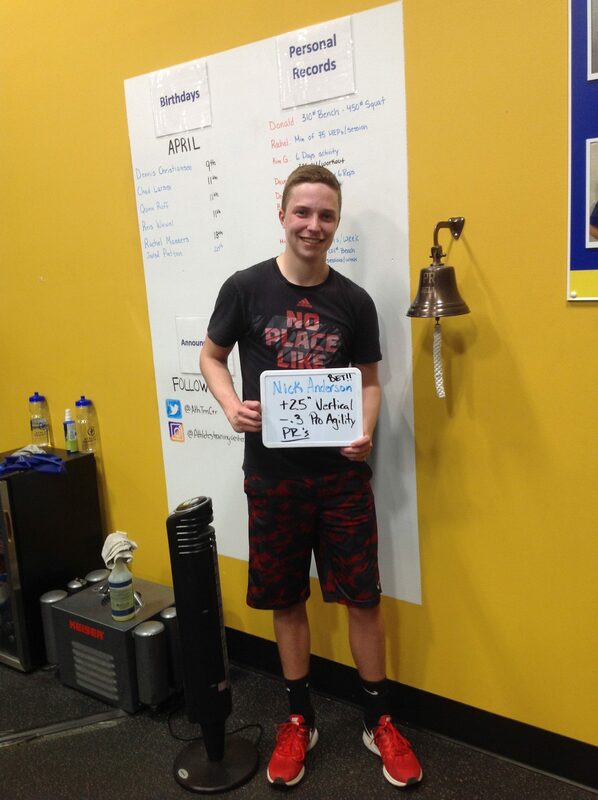 His biggest challenge is himself and he loves to set new goals and then crush them. 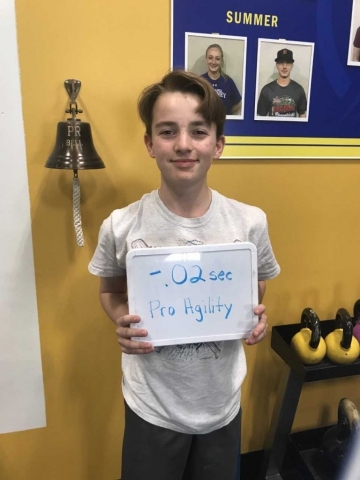 He is committed to staying healthy and wants to continue to get stronger. This entry was posted in Events on July 27, 2018 by Athletes' Training Center. Our sports performance athletes are going through our summer block testing week. Below, you can see a peek at their results thus far! 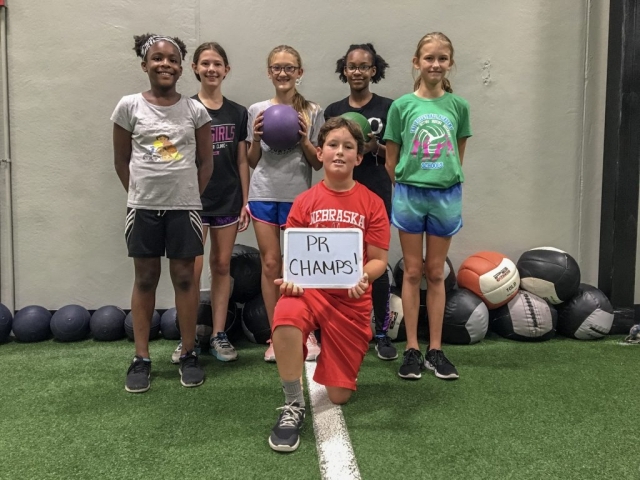 No matter what sports these athletes participate in, how old they are, or what their goals are our athletic programming ensures a base foundation, and then builds layers of advanced athletic skills on that base during the course of the athlete’s development physically and psychologically. 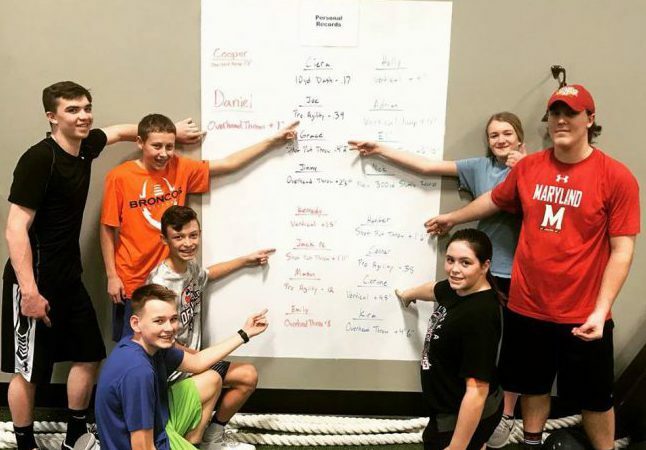 performance enhancement training in the Midwest. 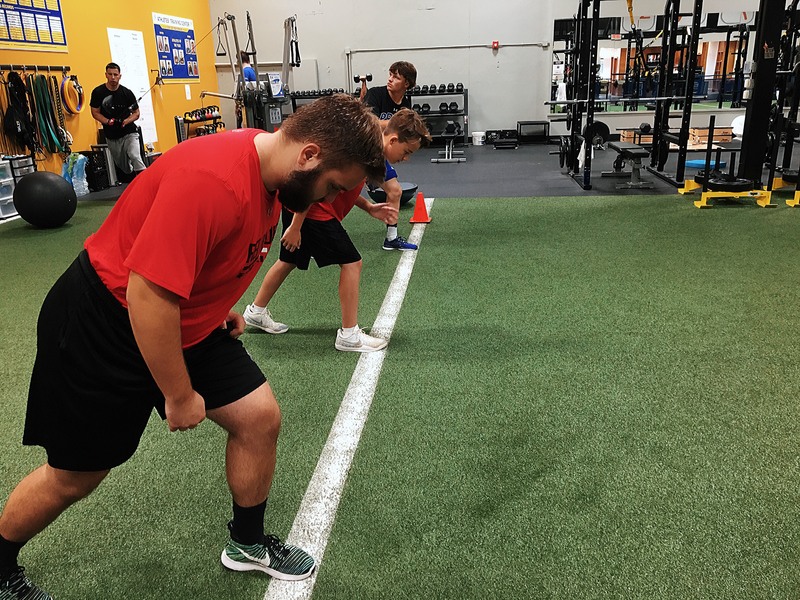 At Athletes’ Training Center, we believe the ideal way to develop the motor and athletic physical skills necessary for success is to engage in continual training over a long duration of time versus short training durations like four or six-week “camps”. 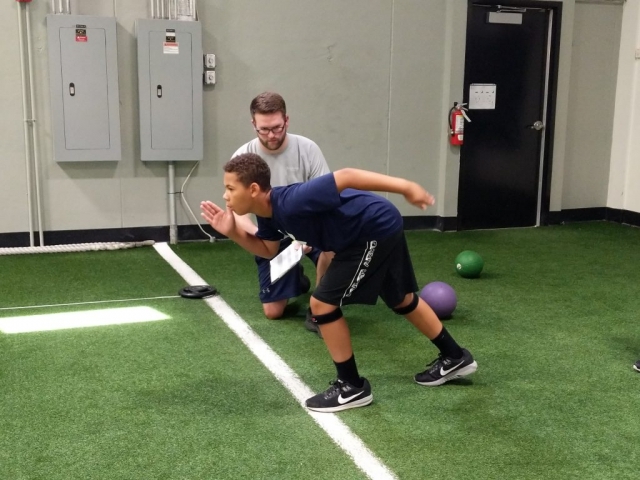 Most elite athletes achieve their success by training for their entire athletic careers under this model. 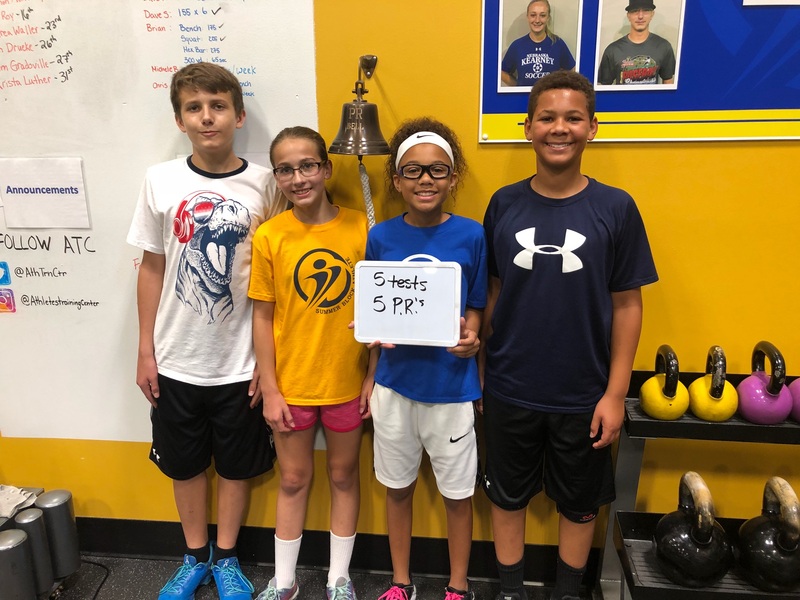 Have you signed up for fall block? This entry was posted in Events on July 25, 2018 by Athletes' Training Center. Wouldn’t it be nice to come back from summer break and show off the new you? 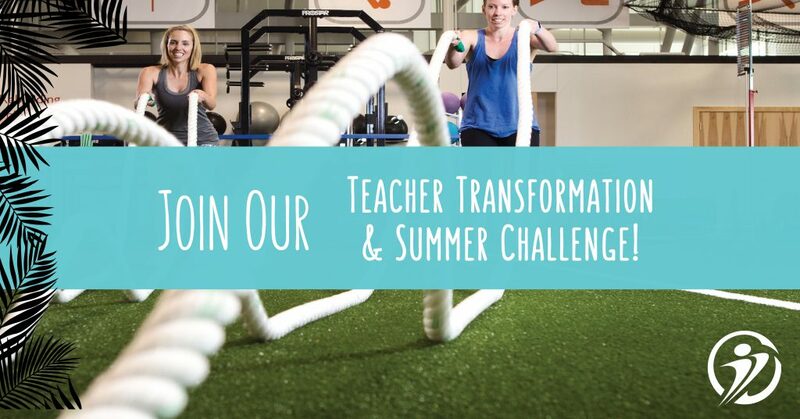 Our Teacher Transformation & Summer Challenge is perfect for teachers, but open to everyone! 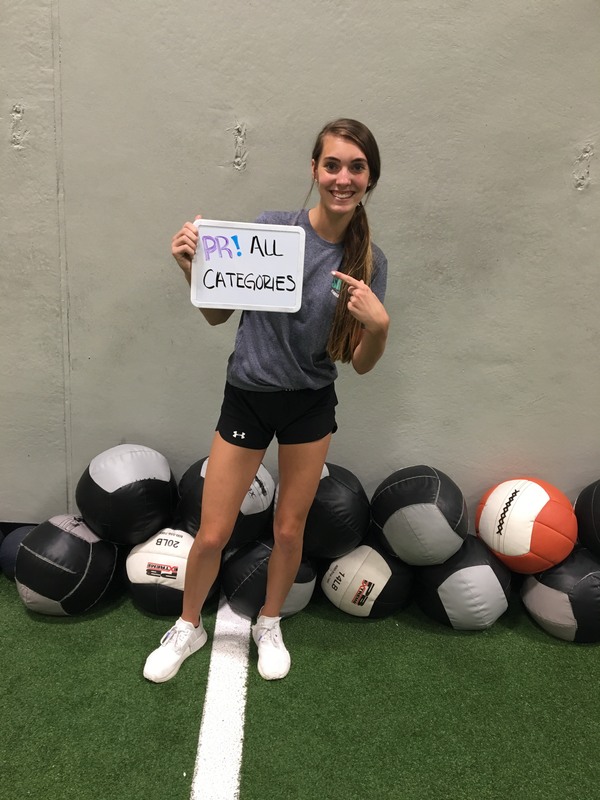 The challenge runs from June 18th through August 11th and the individual with the most successful transformation will take home the Grand Prize Package valued at $500! 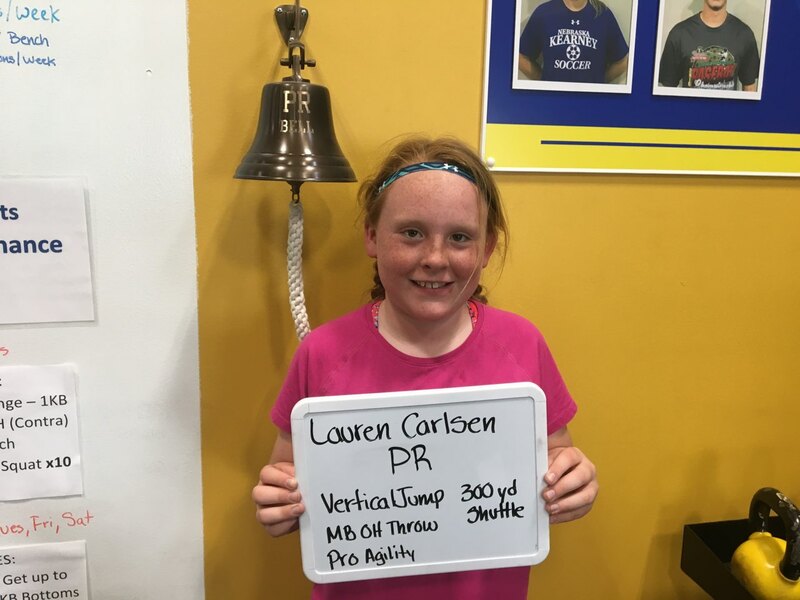 This entry was posted in Events on June 5, 2018 by Athletes' Training Center. It’s testing week! 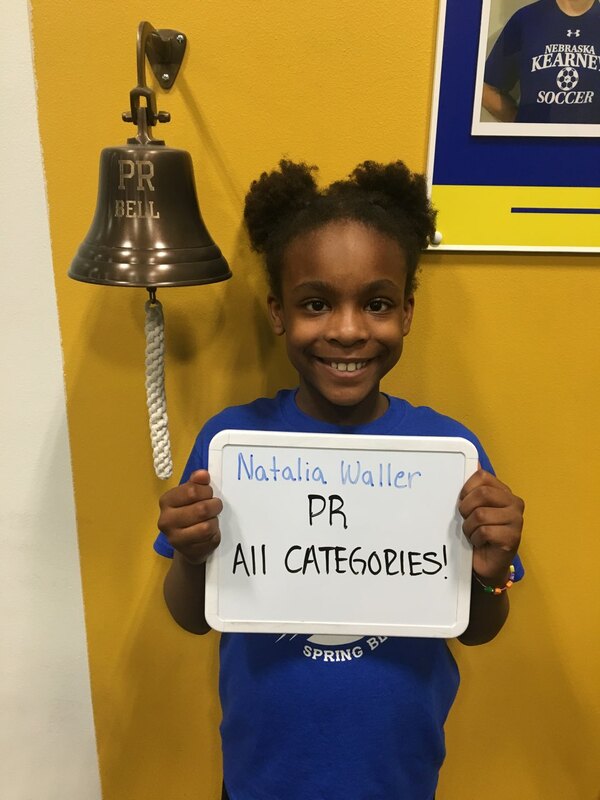 Our athletes have worked hard these past 12 weeks during our Spring Block and now are ready to improve on their personal records. Our long-term approach to training offers a curriculum that establishes a base athletic foundation and then builds layers of advanced athletic skills on that base during the course of the athlete’s development physically and psychologically. 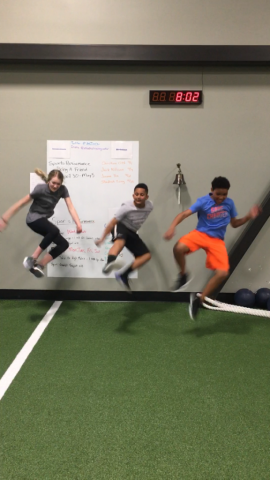 Here’s a look at our athletes’ improvements during Spring Block! We are proud of their dedication and hard work. 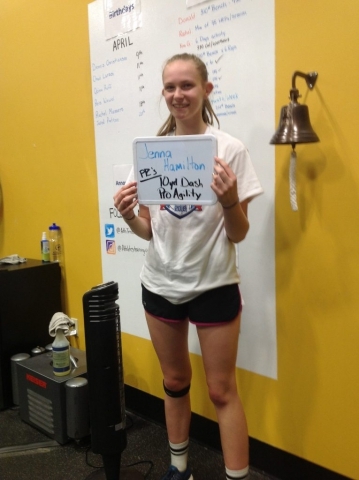 Thanks to all the athletes who have trained with us, see you during Summer Block! 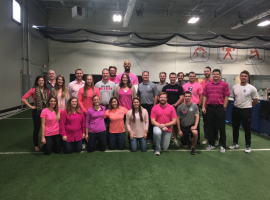 Interested in our training programs? 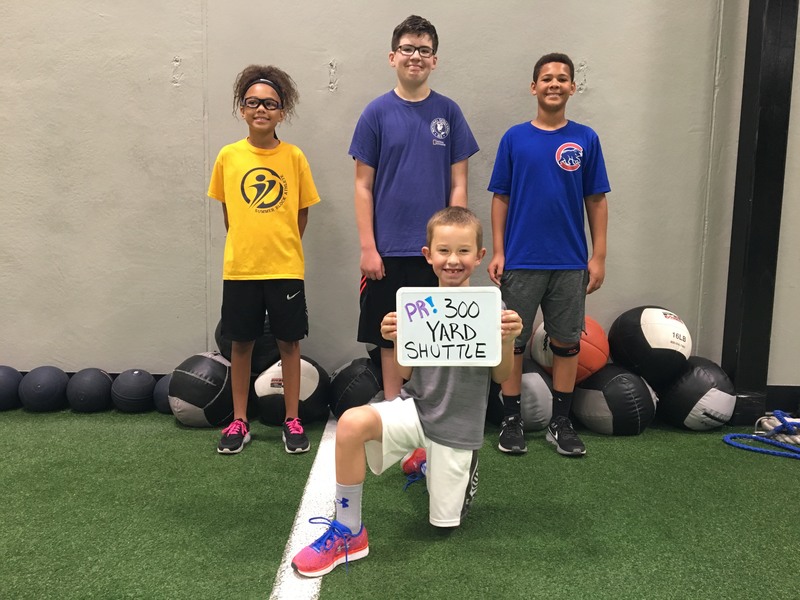 Our FREE Trial Session is a great way to meet our coaches, experience our training methods, and see if we are the right fit for you or your child. Sign up for our no obligation FREE Trial Session below! 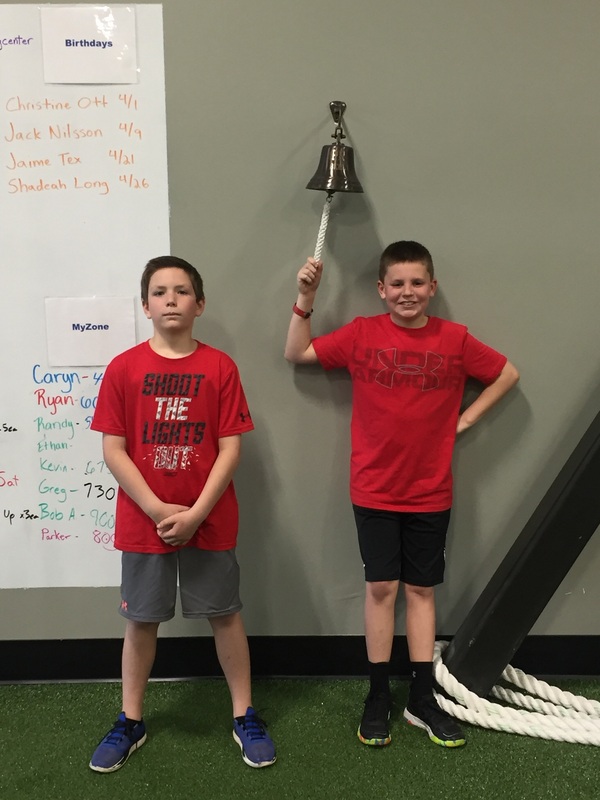 This entry was posted in Events on April 25, 2018 by Athletes' Training Center. 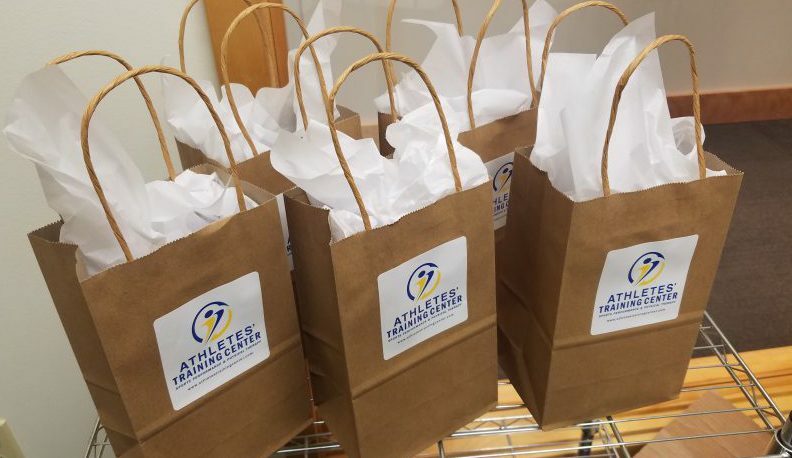 Athletic Trainers and Chiropractors are invited to join us for a short, educational session followed by a social with free beverages and appetizers. Topics will include post-concussion therapy and pearls to implement in your practice, collaborative care, and how interdisciplinary care can benefit your patients. You are welcome to wear casual attire for the night! 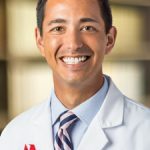 Matthew Tao, MD specializes in athletic knee issues including ACL tears, multi-ligament knee injuries, complex cartilage defects and malalignment. 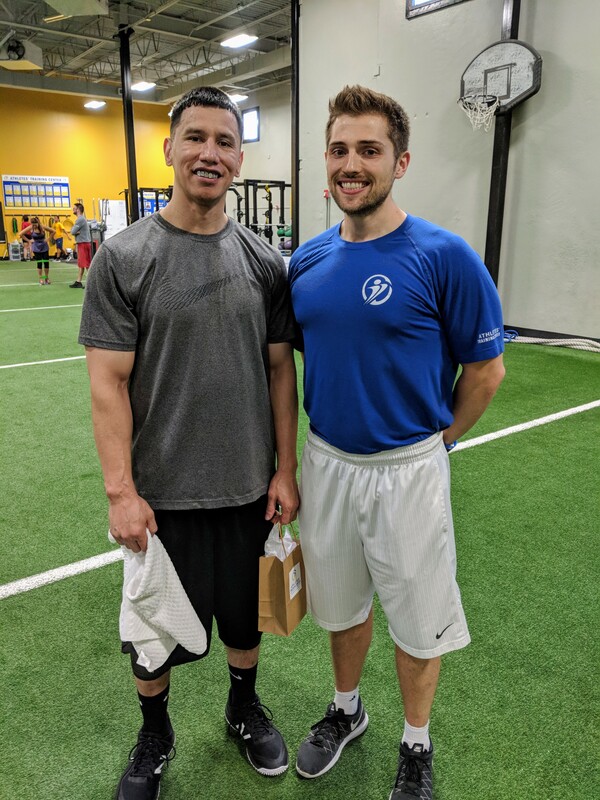 He also specializes in arthroscopic shoulder surgery including shoulder instability, rotator cuff pathology and biceps disease. His special interests include biologic therapy and pharmaceutical therapy to minimize inflammation and promote healing. 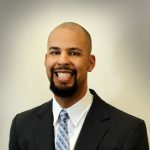 Josiah Parker, DPT specializes in treating post-concussions complexities and is a member of the Concussion Focus group. He has attended courses at the University of Pittsburg adn the American Academy of Neurology for specilized training in this area. He is also an expereienced therapist who can treat many injuries and conditions. Josiah is currently a member of the APTA and the NPTA. 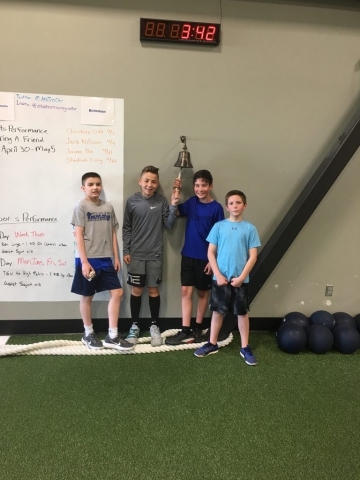 This entry was posted in Events on April 6, 2018 by Athletes' Training Center. Below are the current standing for our March Madness 2018 Bracket Challenge! GRAND PRIZE! 2 Monster BTW249 40W High Performance Indoor/Outdoor Bluetooth Speakers! 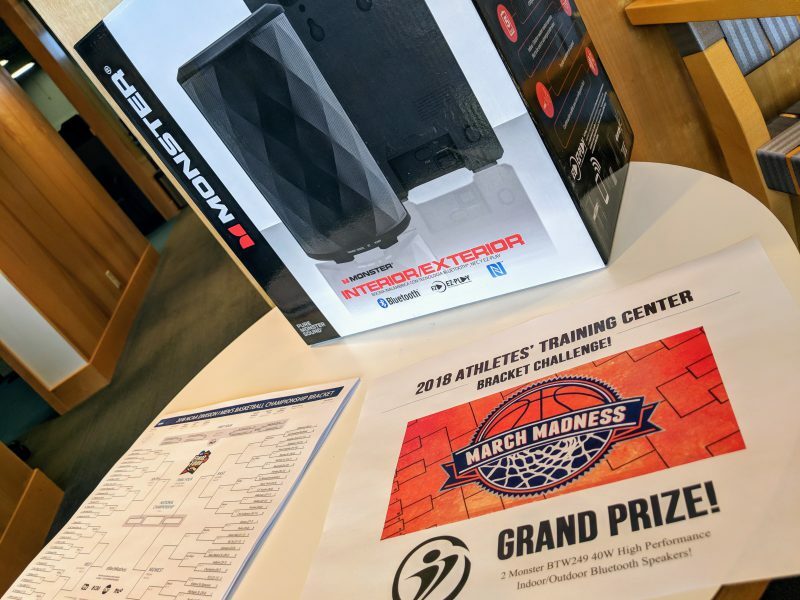 Prize will be awarded Tuesday, April 3rd. Entry Details: Entrants will earn points by correctly predicting the winning teams in the games of the tournament. 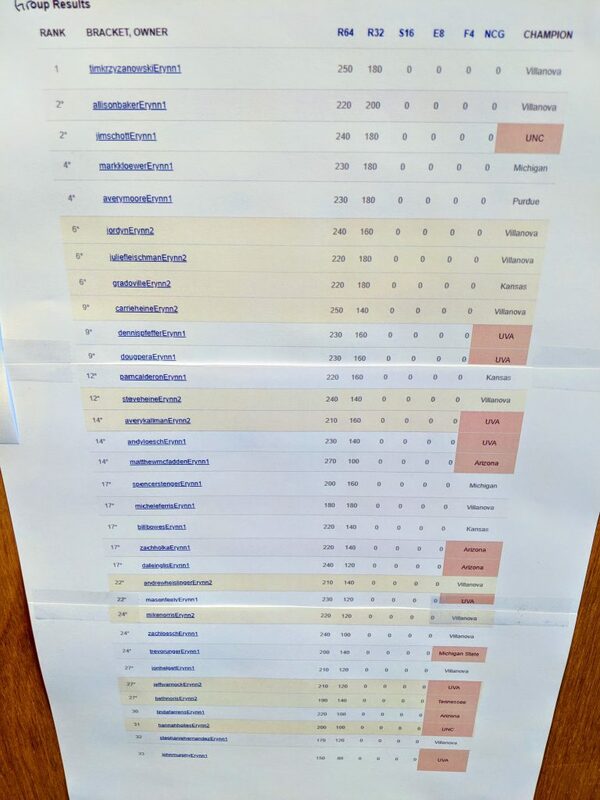 The number of points awarded for each correct pick of a winning game will increase with each round. This entry was posted in Events on March 11, 2018 by Athletes' Training Center. Open to all current 8th & 9th graders. 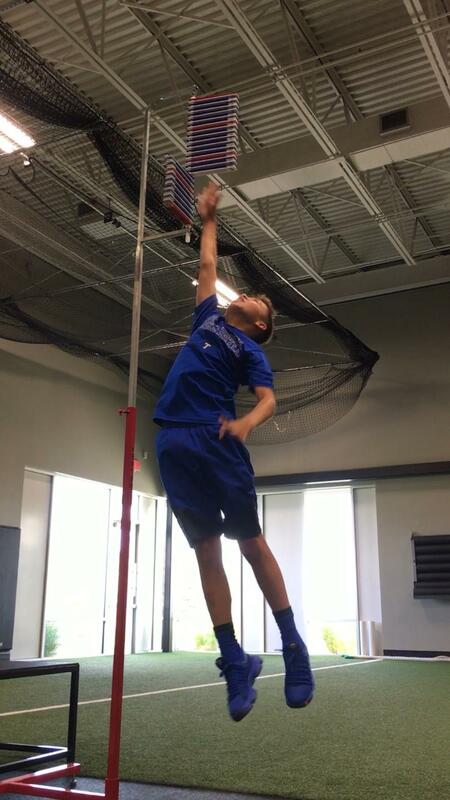 Thomas Viglianco (www.vigliancohoops.com) will provide instruction, skills and drills. He will be assisted by some of your favorite local Division I and II college basketball players (TBA). 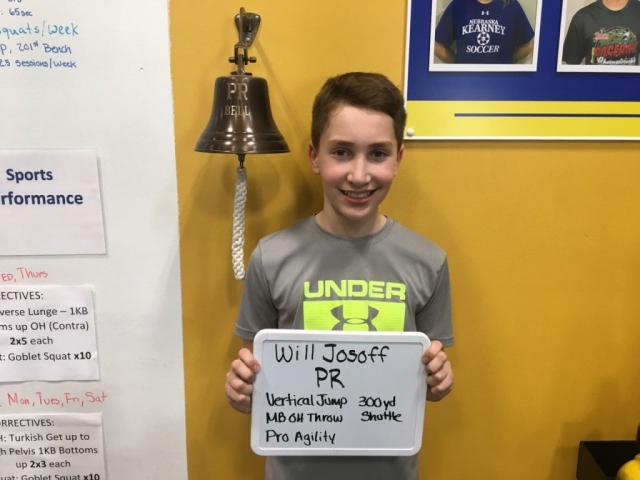 This entry was posted in Events on February 28, 2018 by Athletes' Training Center. 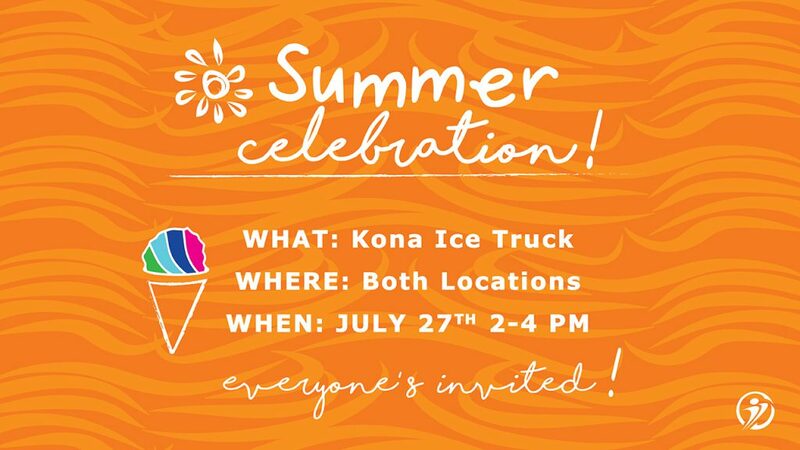 Attention all of our MET-FIT members! 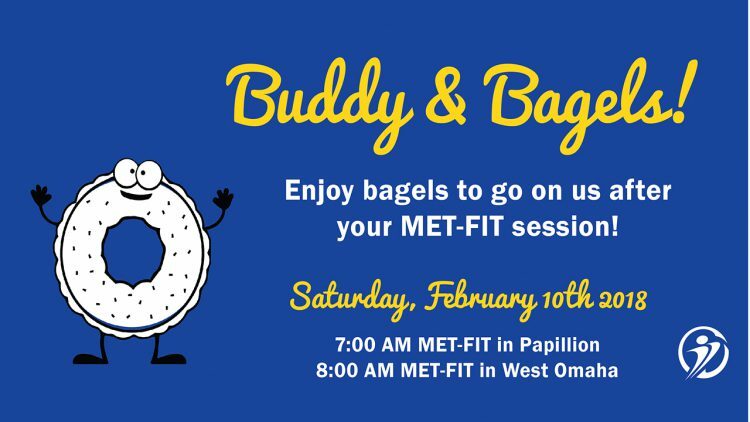 We are hosting a “Buddy and Bagels” event Saturday, February 10th at each facility. 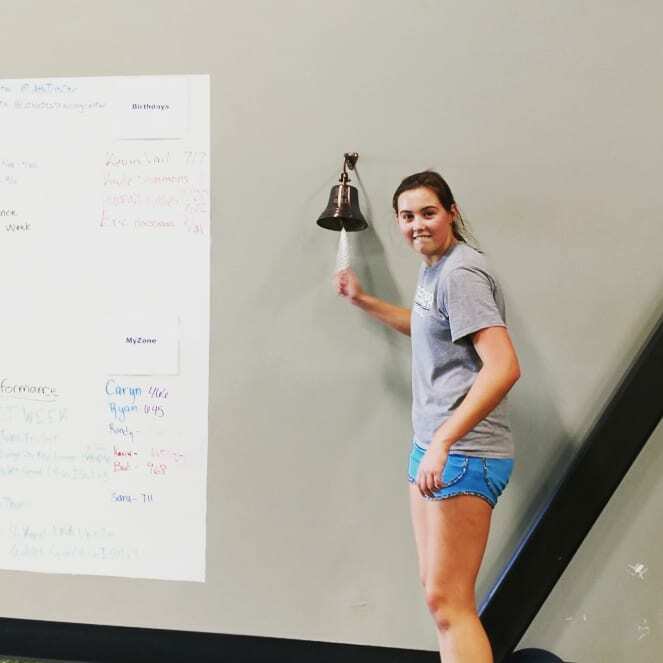 Be sure to bring a friend and we will provide bagels to go on us after your workout session. This entry was posted in Events on February 3, 2018 by Athletes' Training Center. 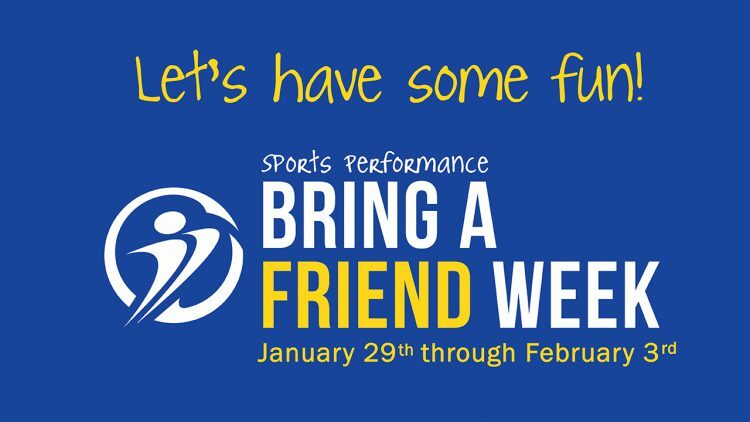 We are hosting a Bring a Friend week for all of our Sports Performance athletes! If you or your son or daughter is currently enrolled in our Sports Performance Program, we’d like to invite you to share this information with them and encourage them to bring a friend or two. 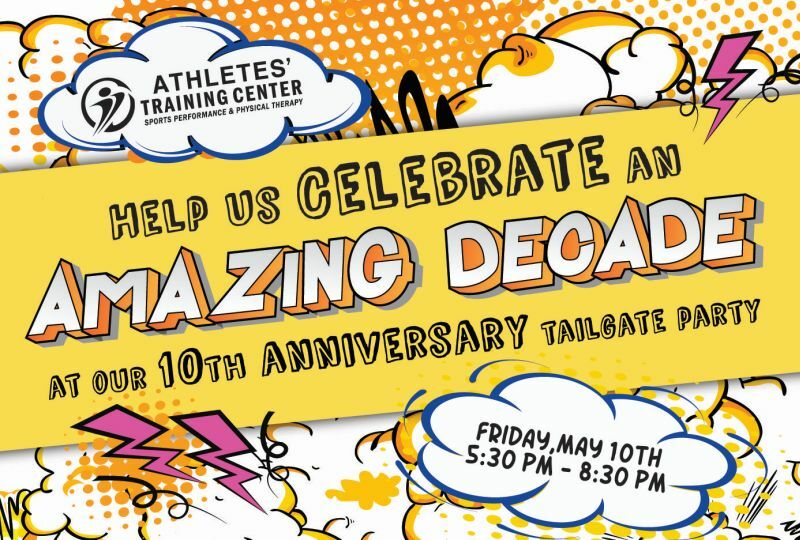 Call 402.932.7111 or email info@athletestrainingcenter.com to reserve a spot for your friend. We need their first and last name. 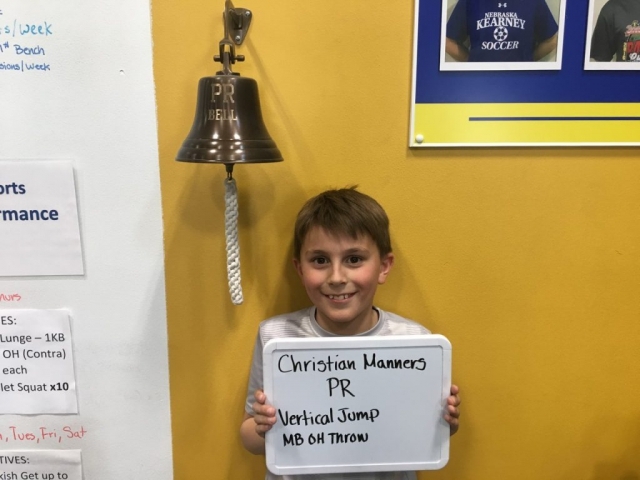 A waiver must be signed by their parent/guardian (available at the front desk or here athletestrainingcenter.com/sportsperformance. This entry was posted in Events on January 29, 2018 by Athletes' Training Center. 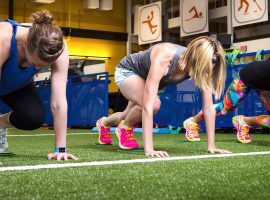 If you are a player, coach or parent please join us for a free workshop and performance training session on November 12th. 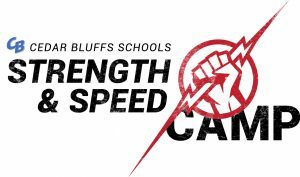 The educational workshop will discuss off-season strength & conditioning development for baseball pitchers and players. Seats will fill up fast! Click the button below to register for our workshop! 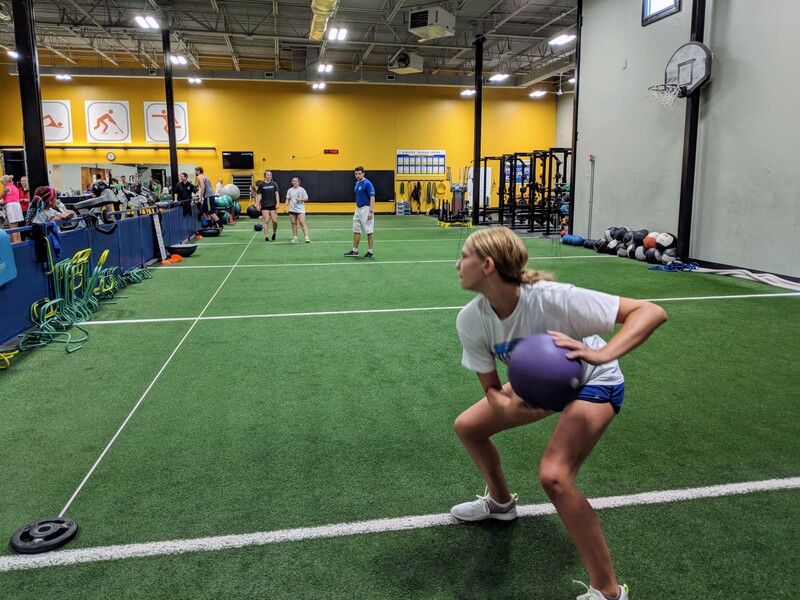 Strength and conditioning is a must for any player looking to become a better pitcher, but unfortunately there are A LOT of myths out there on what players should be doing. When it comes to improving the performance of your player and reducing injuries, there is so much conflicting information. Should they do a weighted ball program? 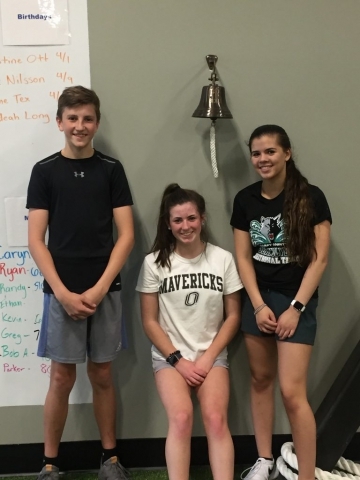 What exercises should they be doing? Isn’t arm care enough? 1. 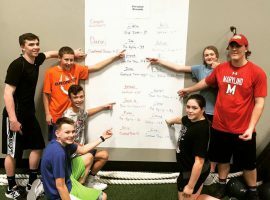 What makes up a complete off-season program? 2. 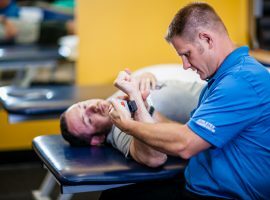 What does “arm care” mean and what should it look like? 3. Why are there more and more injuries in all levels of baseball? 4. How can we connect this program to what the players are doing at school? 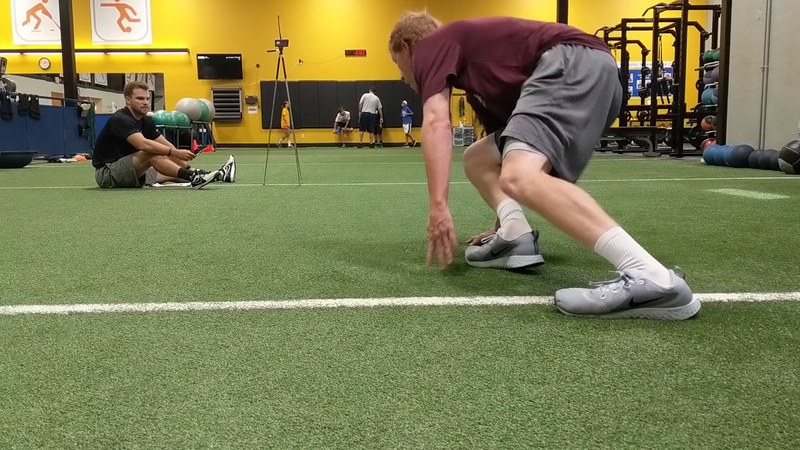 Travis will also walk through some exercises we do with the players to increase arm speed and velocity and open it up to Q&A in the end. Our performance coaches will also be leading a short trial session of our performance sessions after the presentation. If you are an athlete come prepared to move around! 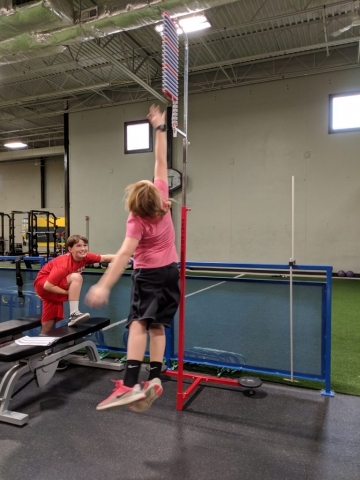 Our athletic development programs are for absolutely everyone regardless of age, gender, skill level, or athletic goals. 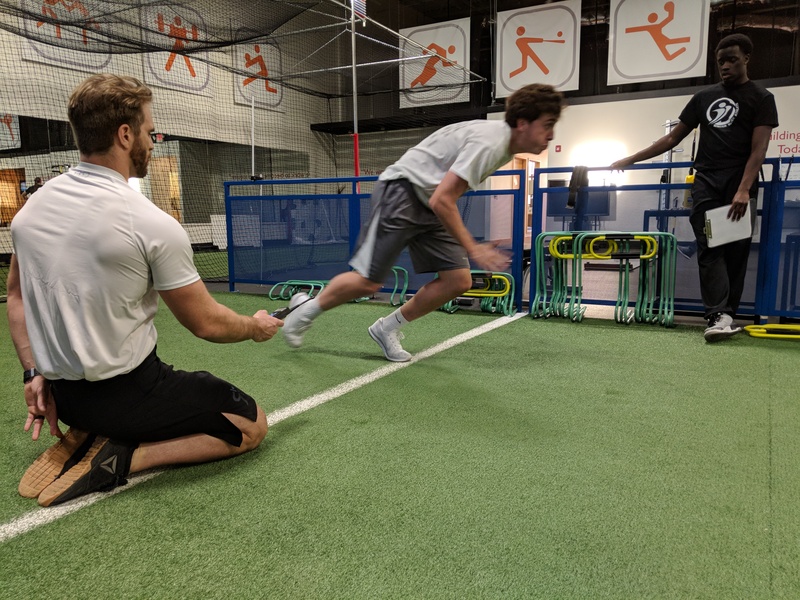 All of our full-time coaches hold, at minimum, a Bachelor’s degree and are Certified Strength and Conditioning Coaches (CSCS) which is the same certification held by all college and professional coaches. Did you know we offer a free trial session for any athlete who is looking to try our programs? Receive a Free eBook by attending! 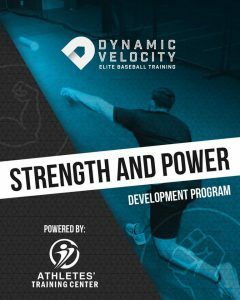 By also attending the event you will receive a FREE digital copy of Dynamic Velocity and Athletes’ Training Center’s Strength and Power Development eBook! This eBook contains a research based month long development program – this freebie is valued at over $99!! 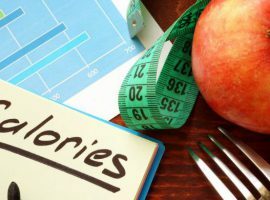 includes exercise descriptions and photos to guide you through the month as well as an exercise tracker to help you stay on track and record your progress. 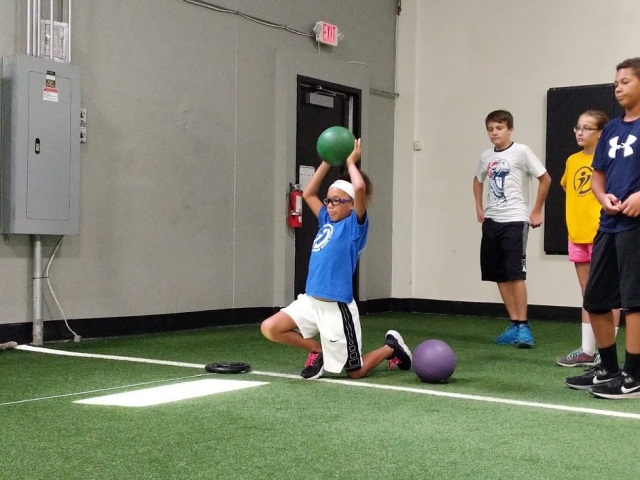 Please don’t hesitate to email tmanners@athletestrainingcenter.com with any questions. “My son Daniel wanted to build core and leg strength to improve power through the hitting zone and also increase velocity on the mound. We have accomplished these goals by training at Athletes’ Training Center. Daniel has improved his home run total from 2 years ago from 2 to 22 this past season. 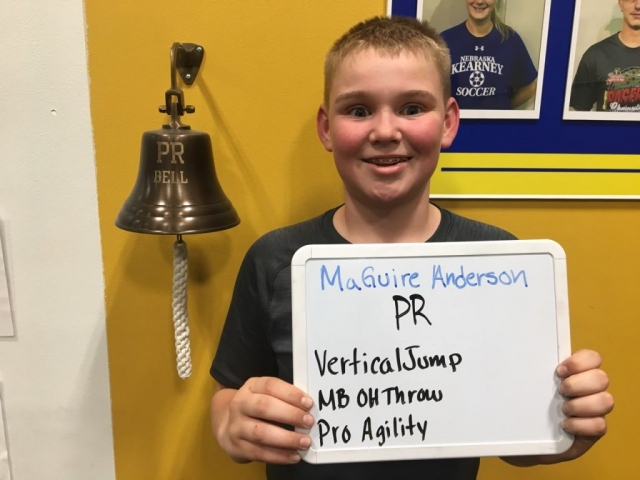 He has also increased velocity on fastball by 13 MPH over the past year and half. Click the button below to save your seat for our workshop November 12th! This entry was posted in News, Events on October 28, 2017 by Athletes' Training Center.